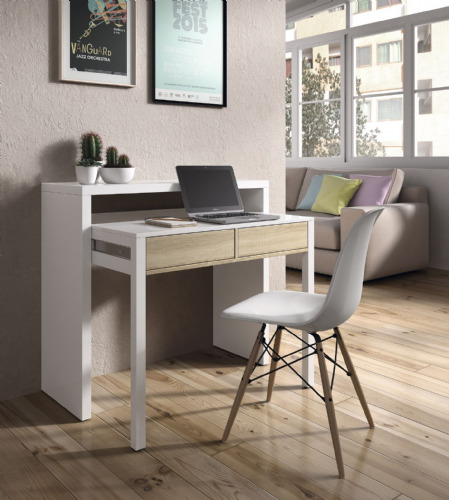 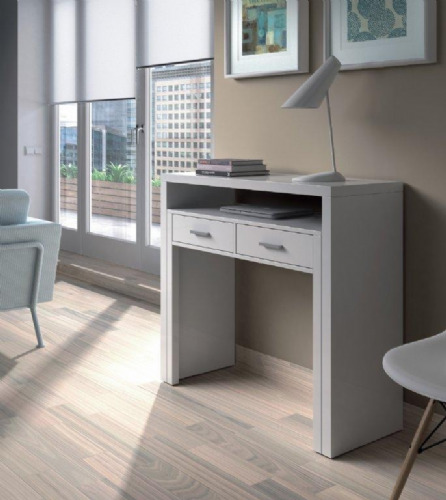 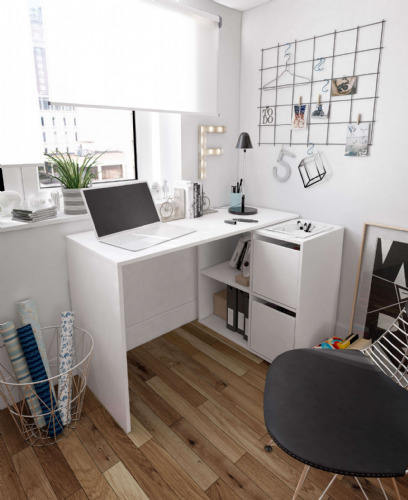 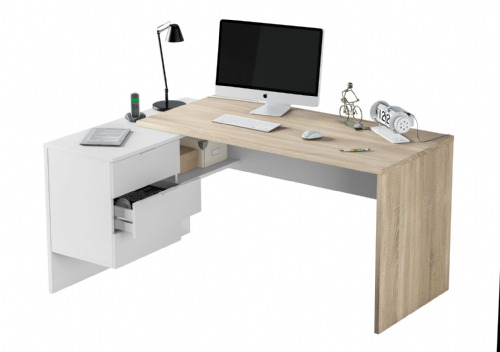 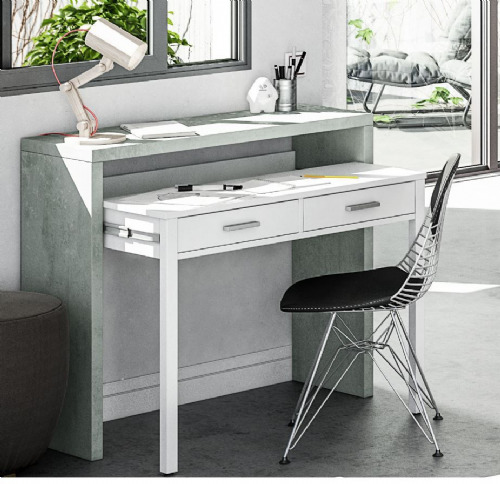 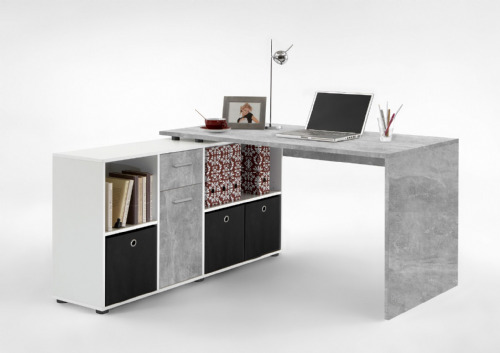 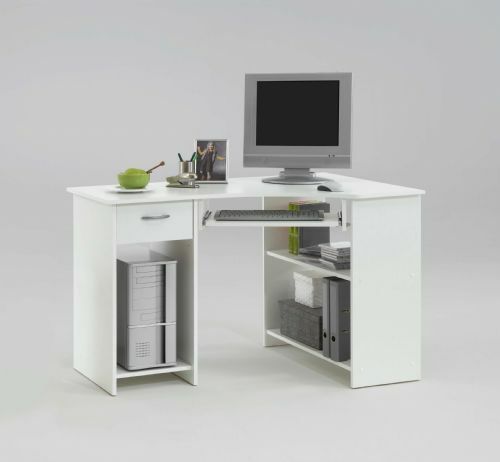 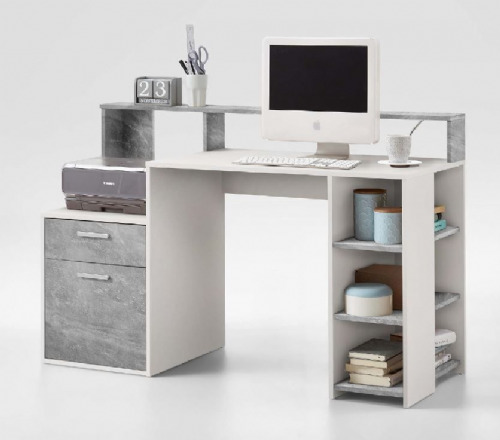 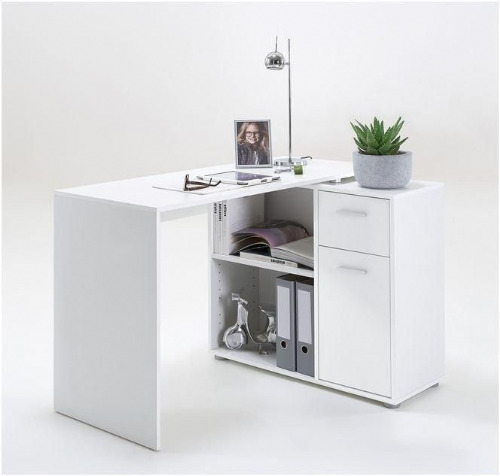 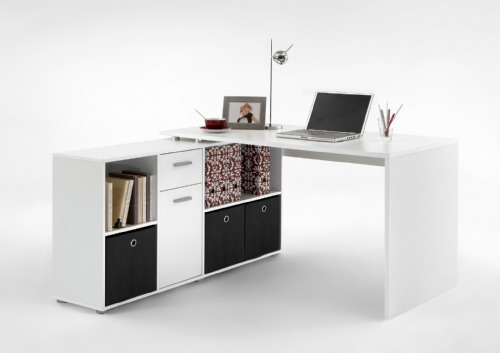 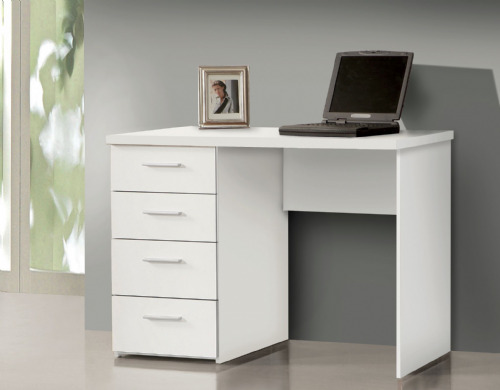 Desks and workstations have become an essential part of modern living. 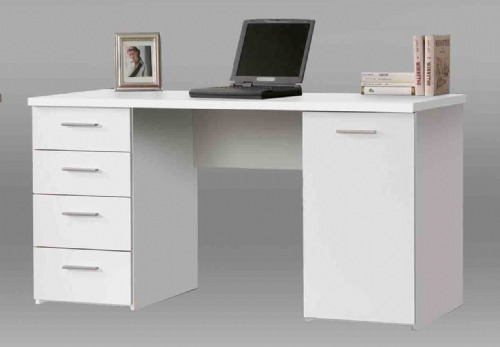 We wholesale and drop ship furniture in the UK a selection of desks and office furniture. 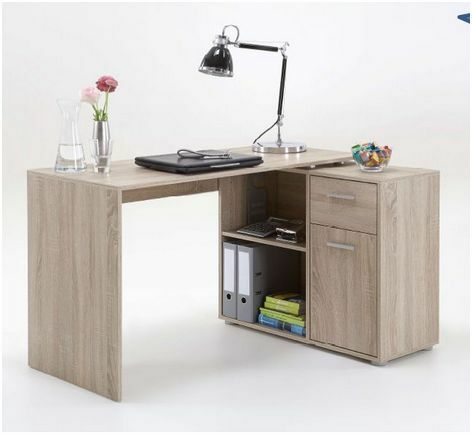 All you need to do is order the item, give us your customers name and address and we will do the rest. 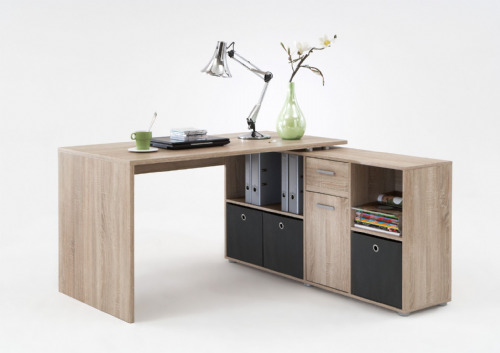 Fast delivery of all wholesale furniture orders direct to your customer anywhere in the UK.